Mammootty's Pappayude Swantham Appoos film fame actor Master Badusha after long years playing the lead role in a new film titled Grand Finale. hero debut with upcoming Malayalam film Grand Finale. Jubil Rajan P. Dev is playing a vital role in this youthfull love entertainer. Sojan Jose is weilding megaphone for Badusha's Grand Finale. 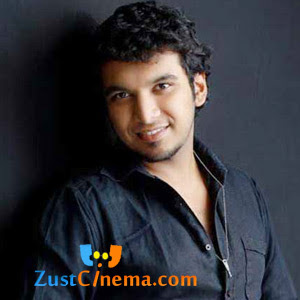 R.Gautam is roped in as music director while Binu S Nair is handling the camera for the film. X’treme productions banner of Binoy K Baby is producing Grand Finale film. Other details are awaited.